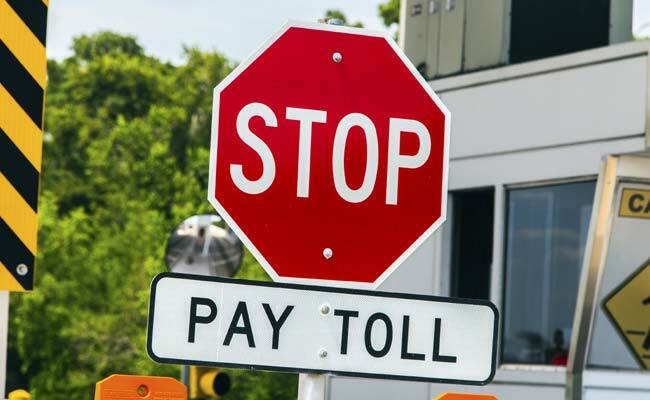 A state government spokesperson on Tuesday said that toll tax will be implemented from midnight of January 19, 2018. Lucknow: The Uttar Pradesh government has fixed toll rates for the Agra-Lucknow Expressway to be implemented from midnight of January 19. "The rates have been fixed at Rs 570 for car, jeep, van or light motor vehicles; Rs 905 for light commercial vehicle or mini bus; Rs 1,815 for bus and truck; Rs 2,785 for heavy construction work machine and multi-axle vehicle (3 to 6) and Rs 3,575 for over-sized vehicle (7 and above axles). The length of Agra-Lucknow Expressway is 302 kilometres.